Want to make ultra-fresh stone-ground flour in the comfort of your own home? We are excited to offer the electric Lee Household Mill so you can do just that! We’ve trialed a lot of home mills and have found that this one far outshines the rest. 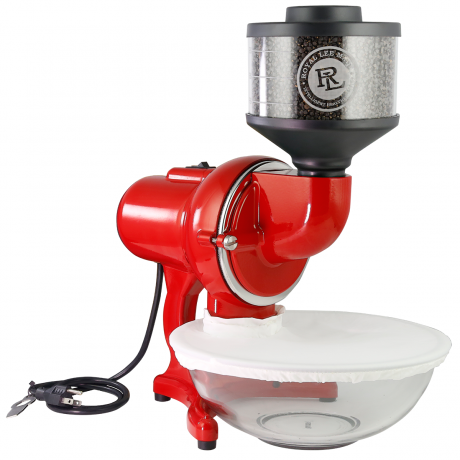 It offers an adjustable grind size for extra fine to coarse flour without additional sifting, easy disassembly for cleaning, quiet operation, and is made entirely in the US.